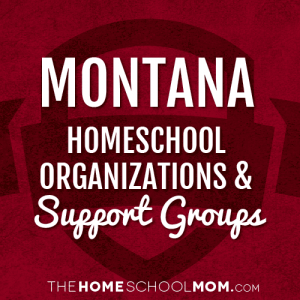 Our listing of Montana state organizations and local homeschool groups is ordered alphabetically by city, with statewide organizations listed first. If you would like to submit a group, you may do so using the red button above. An opportunity for new, veteran, and supporters of Homeschool to gather and share and information. The blog receives information about fieldtrips and events and passes the info along to homeschoolers. A meeting place for homeschoolers in Great Falls, and the surrounding area. A place to network, and help each other on our homeschooling journey. A place where Bible believing Christians, can fellowship, plan field trips and outings, encourage one another, and hopefully make new friends.